We are based in Little Rock, Arkansas and we serve our clients all over the USA. If you wish to schedule a free consultation, please give us a call at 1-501-533-7499. Our friendly and helpful staff are always ready to serve you in the best possible manner. Moreover, you can also contact us if you have any queries and we will get back to you at our earliest convenience. 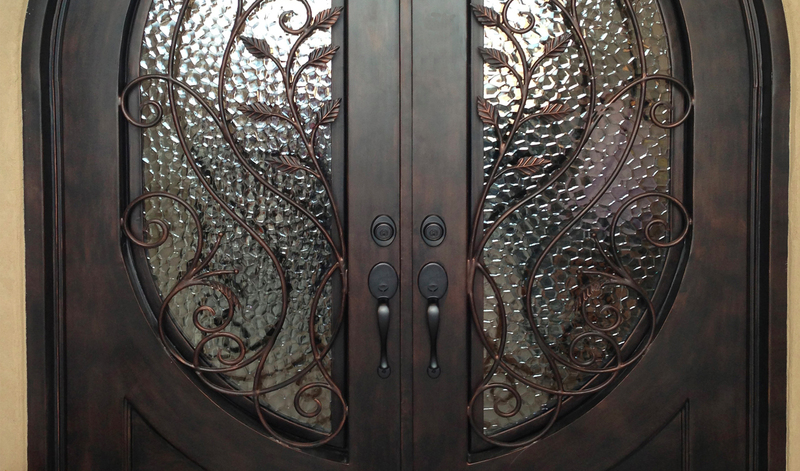 Choose us and you will be delighted by our wide range of high quality iron doors and warm customer service!